Yes, what you have read is completely true! 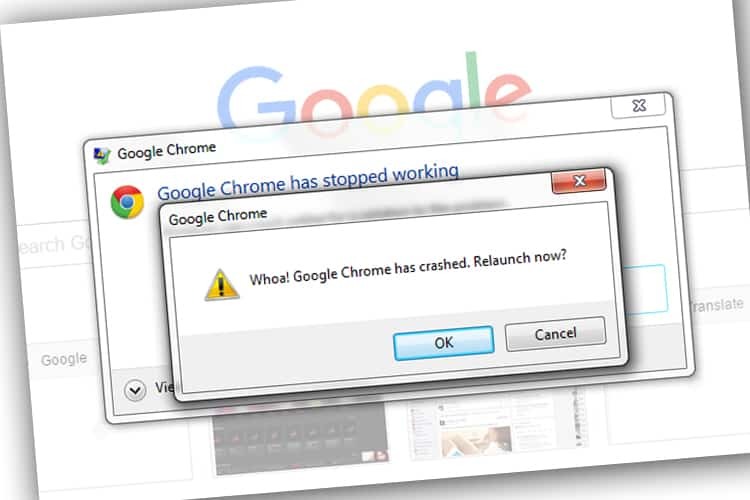 You can crash your enemy’s or play a prank with your friend by using this simple trick which can crash his or her chrome with just simple 16 character string. Reports say that this bug was observed on Andris Atteka’s blog. All you need is simple step which can crash your Google Chrome which is very similar to Skype Vulnerability. All you need is to enter the following URL string in Address bar in chrome. You can try it yourself. Fire up your Chrome browser, copy the text or hover the link given below. It is also claimed that a mere hovering over the 16-character string could also lead Chrome to crash. The issue is reported to Google by Andris Atteka and Google worked on the same (issue #533361). It was found to be a 26 string URL which was reported but then even a 16 string URL can even work on that for crashing issues. So, did you experience any crash after trying this? DO let us know in the comment section. Stay tuned to AllTechBuzz.net for more technology updates. How to Increase Download Speeds In Google Chrome For Android Using Parallel Downloading? Why A Mechanical Calculator Tries To Commit Suicide When You Divide By Zero? Chromium Vs Google Chrome: What’s The Difference? Yes! DroidUser. I also tried. But it won’t work.